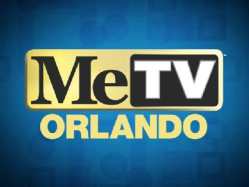 Just a few short weeks ago, Orlando TV viewers were given the chance to view one of the newest “diginets” — Memorable Entertainment Television, or Me-TV for short. 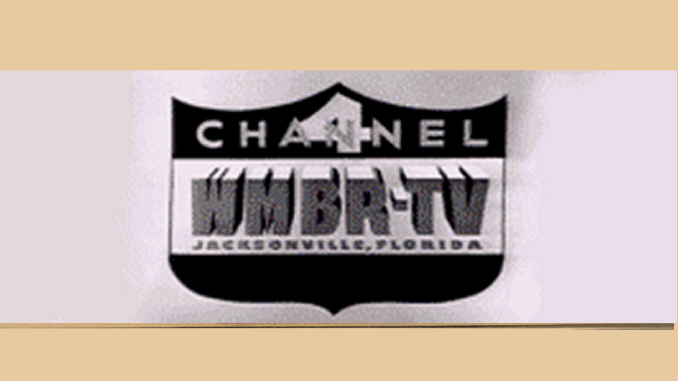 Me-TV, which replaced WeatherPlus on WESH’s 2.2 digital subchannel, offers classic sitcoms and dramas from the 1950s, ’60s, ’70s and ’80s. I had seen Me-TV previously in Chicago and liked the shows, and I am finding myself watching it a lot during prime time now. Since indulging me wasn’t the reason, why did WESH drop WeatherPlus for Me-TV? It has to do with revenue. TV stations across the nation are looking for ways to cash in with more programming on their digital channels — and for many the solution is to air programming from new start-up digital networks, or digitnets. TVNewsCheck.com has a great article about digitnets, and am I surprised to see that Orlando TV actually has a large number of the available networks, but there are a lot of others out there. Check this list to see what’s available for digital channels. Oh, Oprah! WESH pulls ahead of WFTV at 5 p.m.
WESH duo move on; Can Mainolfi knock off Terry?